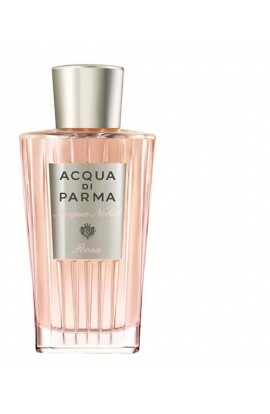 ACQUA NOBILE ROSA EDT 125 ML. 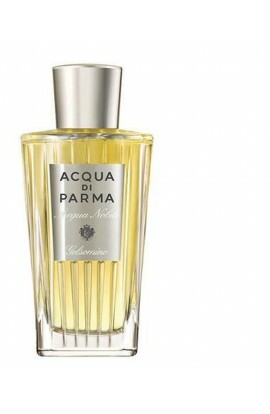 ACQUA NOBILE GELSOMINO EDT 125 ML. 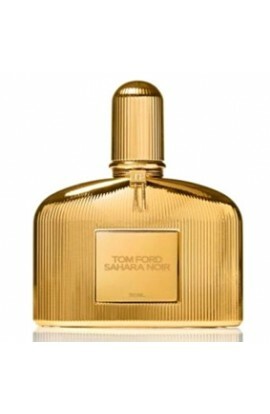 SAHARA NOIR EDP 50 ML. 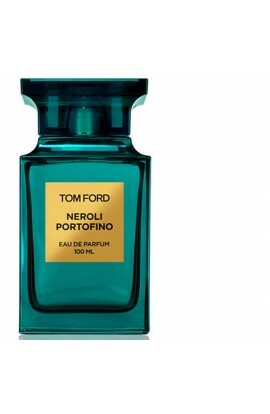 NEROLI PORTOFINO EDP 50 ML. 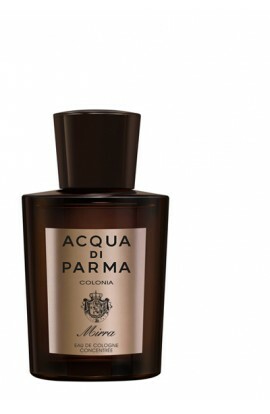 WHITE PATCHOULI EDP 100 ml. JASMIN ROUGE EDP 50 ML. 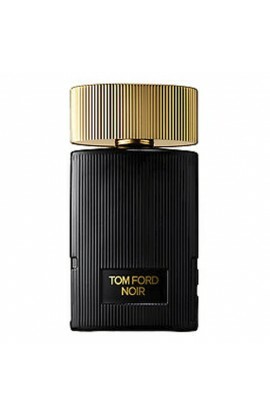 NOIR POUR FEMME EDP.100 ML. 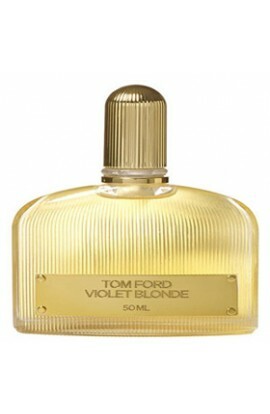 VIOLET BLONDE EDP 100 ml. 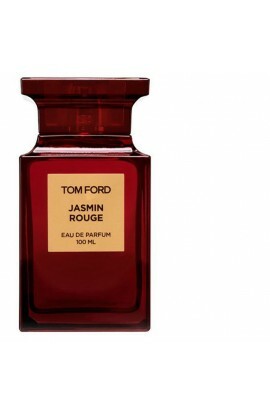 JASMIN ROUGE EDP 100 ML.